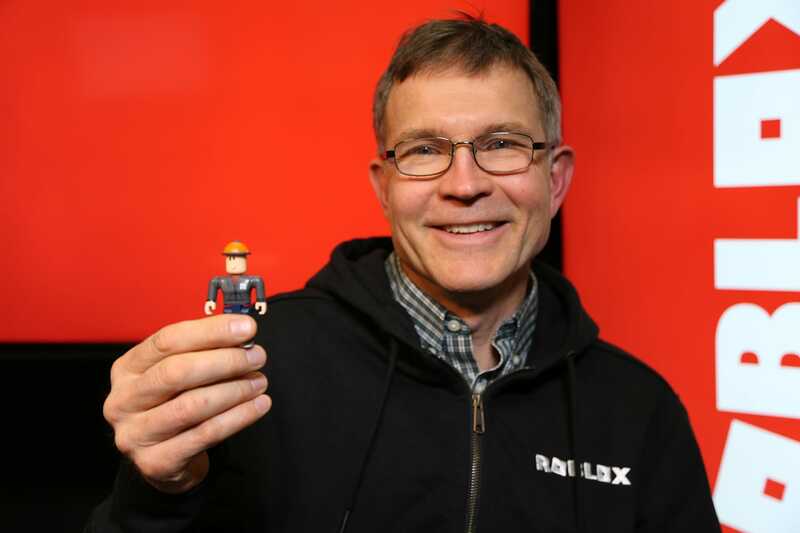 RobloxRoblox CEO David Baszucki with a Roblox toy. Microsoft helped Roblox build the feature — despite the fact that Roblox is a chief competitor to Microsoft’s own Minecraft. 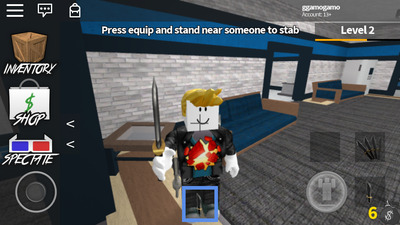 Now, if you’re older than, say, 15, there’s a healthy chance you’ve never heard of Roblox — a free online game, especially popular with kids. 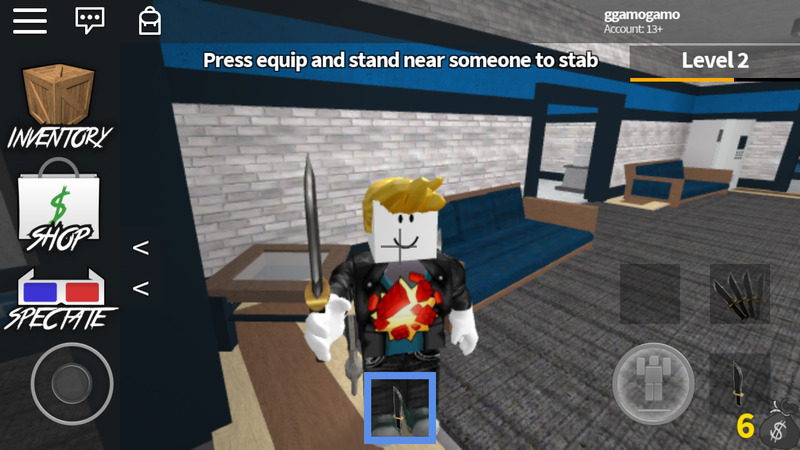 All of the games on Roblox are created by players, for players, and sold on a free-to-play basis, turning a few lucky teens into video game millionaires. So far, Roblox is available for Xbox One, PCs, smartphones, tablets, and virtual reality headsets, but Roblox CEO David Baszucki tells Business Insider that the company is considering making versions for consoles like the Sony PlayStation 4 or Nintendo Switch, too — though it’s not necessarily where Roblox’s focus lies at the moment. “It’s natural to assume Roblox will be on more and more platforms,” says Baszucki. While the two games are very different, Roblox competes for much the same demographic as Minecraft, the phenomenon that Microsoft paid $US2.5 billion to acquire in 2014. However, Roblox actually has slightly more players at the moment, 56 million monthly active users to Minecraft’s last reported 55 million. Which makes it a little funny that Microsoft actually helped Roblox to accomplish the feat of getting this cross-platform play running. According to Roblox CEO David Baszucki, Microsoft came in and helped the company smooth out the technical wrinkles involved in letting the Xbox One “talk” to Roblox players on other platforms. In fact, Baszucki says that Microsoft helped bring Roblox to the Xbox One in the first place. 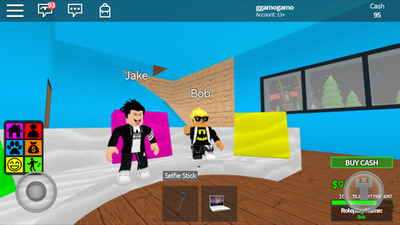 Because all the games and characters on Roblox are generated and sold by players for real money, it presented a tricky challenge: the Xbox One wasn’t really built for letting players swap and sell their own creations. Baszucki says Microsoft worked with them to figure out a solution, growing from a small, curated selection of games and content into a full-fledged version of the core marketplace. Now Roblox’s developers have a real opportunity to make money from Xbox gamers, while simultaneously giving those gamers more games to play for free. “It’s gonna make Roblox much more fun,” says Baszucki. Matt Weinberger/Business Insider…while others, like ‘Meep City,’ are just a place for its mostly younger players to hang out. The company put its money where its mouth is, too, with a recent update to Minecraft that allows for cross-play between Apple iOS, Android, the Xbox 360, the Xbox One, Windows 10, and even the Nintendo Switch. However, Sony has yet to play ball — a problem that Roblox isn’t facing, at least not yet, given that there’s no PlayStation version.